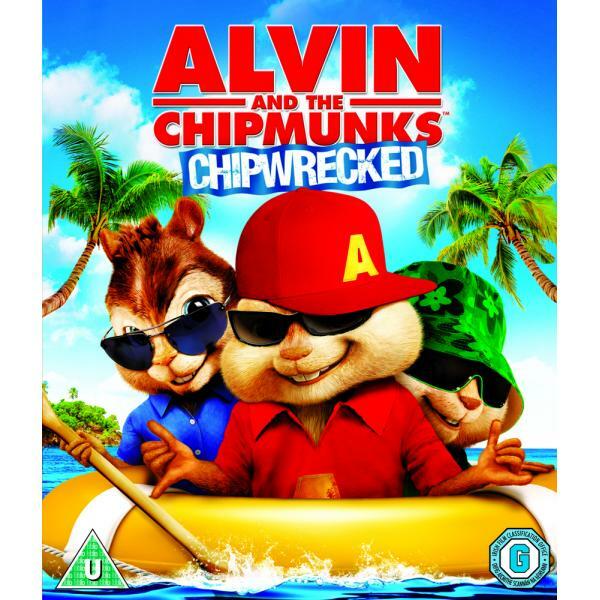 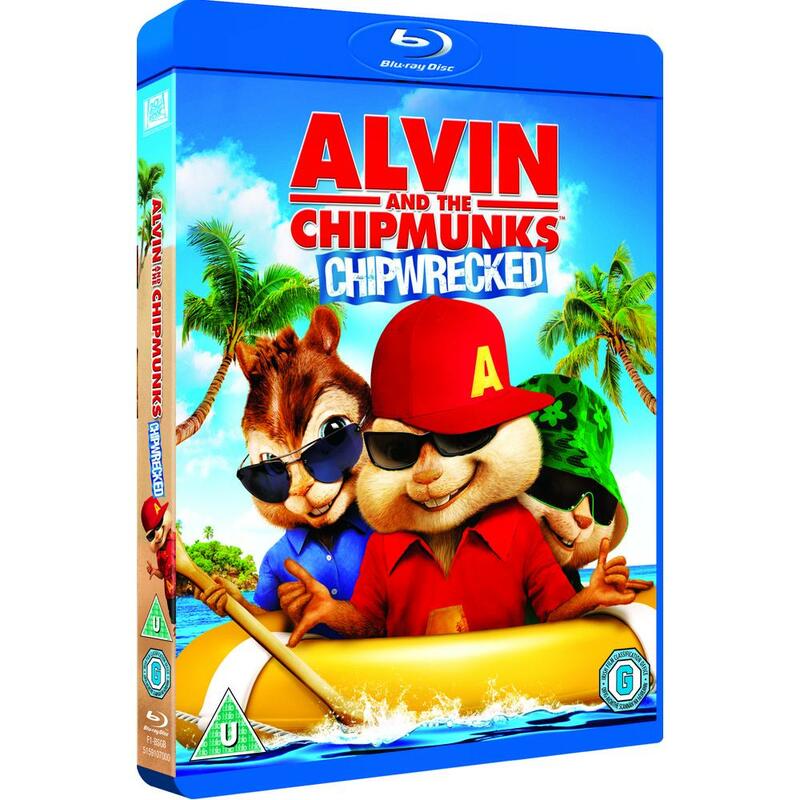 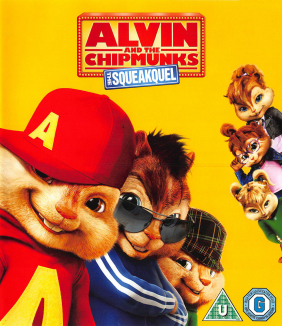 Chipmunk singing sensations Alvin, Simon and Theodore are back for an encore in this hilarious "sque..
Own Absolutely Fabulous - Ab Fab At 20 - The 2012 Specials DVD from Deff, DVD, Blu-Ray & 4K Video Sp.. 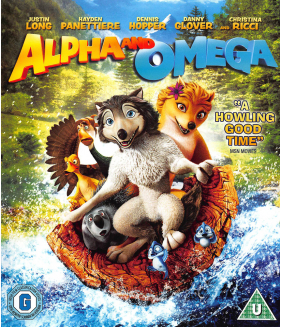 Discredited by the government after revealing the existence of Alphas in Season One, Dr. Lee Rosen (..
Brought together to form one extraordinary team of "Alphas" - people whose unique brain anomalies im.. 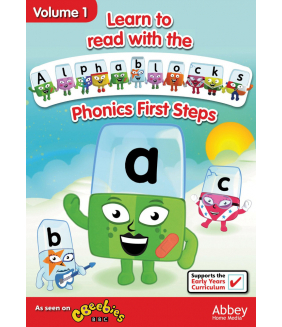 Absolutely Anything follows a disillusioned school teacher, Neil Clarke (Pegg) who suddenly finds he..
Own Alphablocks - Volume 2 - Phonics Next Steps DVD from Deff, DVD, Blu-Ray & 4K Video Specialists -..
Own Alphablocks - Volume 1 - Phonics First Steps DVD from Deff, DVD, Blu-Ray & 4K Video Specialists ..
Alphablocks Complete Collection contains all 5 of the best-selling DVDs from the hit CBeebies TV sho..
Come along on the ultimate road-trip adventure that will leave the whole family howling with laughte..